It acts as nucleating agent and it enhances printing & stiffness. 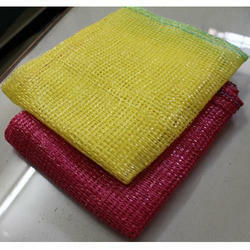 It is mainly used for transparent application. It reduces your processing and product cost. 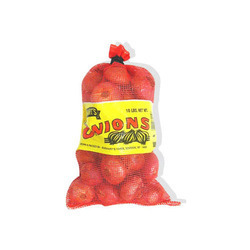 Our company feels product to introduce ourselves amongst the leading firm in the industry, offering attractively designed array of Red Leno Bag. We offer them with strong handle thereby ensuring smooth mobility. With the assistance of experienced professionals, we offer wide product line.